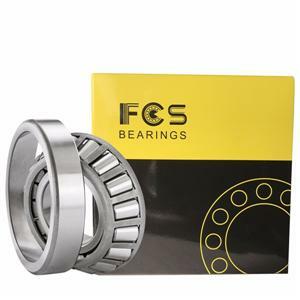 FCS Bearing Corporation Ltd is a worldwide supplier of bearings and services with more than 10 years experience.FCS is renowned for its quality products,efficient supply chain and good services.We have supplied to more than 30+ countries worldwide and approved in a wide variety of engineering industries. 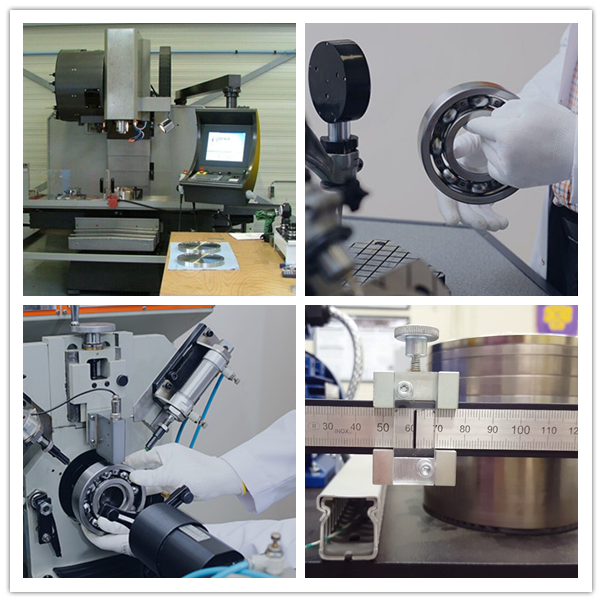 Our clients comes from automotive,engineering, power generation, rolling mills, fertilizer, paper, cement, chemical, plastic machinery & processing, construction, textile, sugar, machine tools, earthmoving and a variety of other high-tech industries. 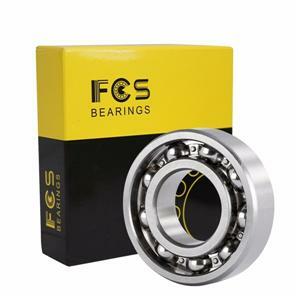 produced in accordance with the standards of ISO . 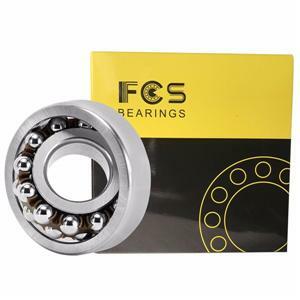 1. high quality bearings at competitive prices. 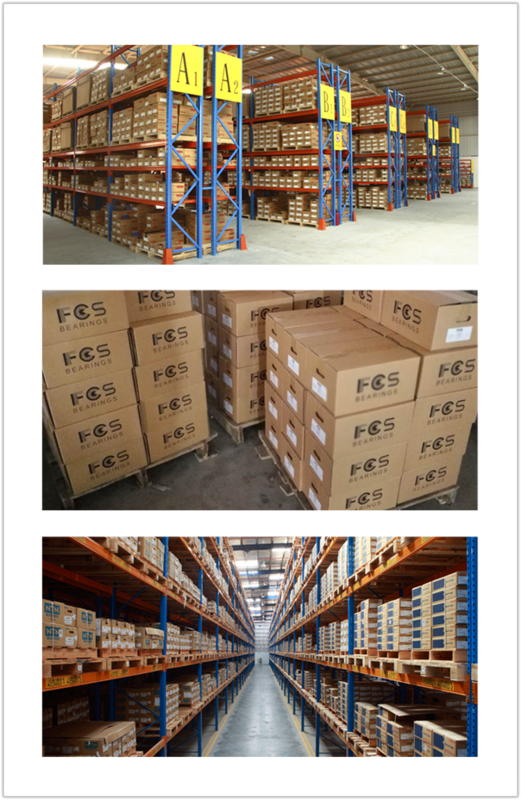 2. marketing support and strong technical from our professional team. 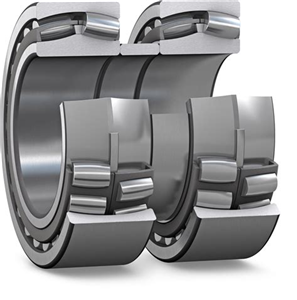 3. rich stock for most of the common bearings enabling us to deliver bearings faster. 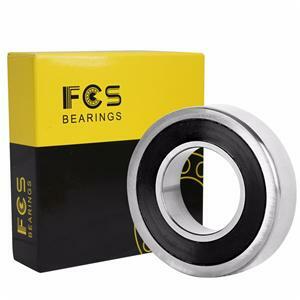 FCS Bearing aims to become a leading Bearing Solution Partner for our global customers. 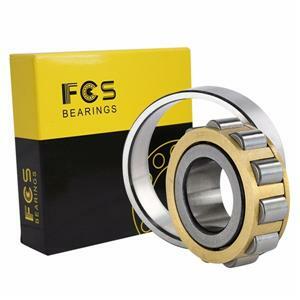 We endeavor to provide bearings that are reliable, performance guaranteed and readily available across various industries.